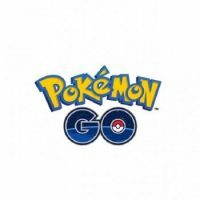 Pokemon Go Players: Thinking Of Using "Poke Coins" To Pay For Tickets? | Westmount Solutions, Inc.
Westmount Solutions, Inc. > Business Trends > Pokemon Go Players: Thinking Of Using “Poke Coins” To Pay For Tickets? Jamie Benizri tackles Pokemon Go, revealing some surprising facts!